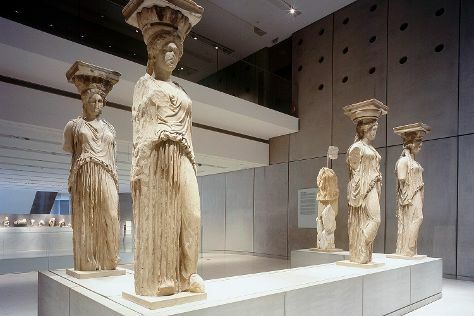 Start off your visit on the 10th (Fri): take an in-depth tour of Acropolis Museum, delve into the distant past at Acropolis of Athens, and then steep yourself in history at Areopagus. On the next day, take in the architecture and atmosphere at Church of Kapnikarea, take a stroll through Plaka, then explore the ancient world of Temple of Olympian Zeus, and finally explore the world behind art at National Archaeological Museum. If you are flying in from Qatar, the closest major airport is Eleftherios Venizelos International Airport. In May, daytime highs in Athens are 29°C, while nighttime lows are 20°C. Wrap up your sightseeing on the 11th (Sat) early enough to travel back home.